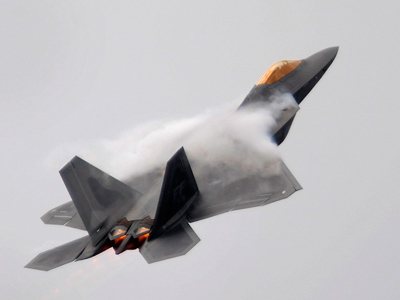 Mysteries remain as to why the US Air Force’s F-22 Raptor pilots continue to experience symptoms of oxygen deprivation in the sky, but now a new question is being asked: does history’s costliest jet compare with its half-price counterparts? 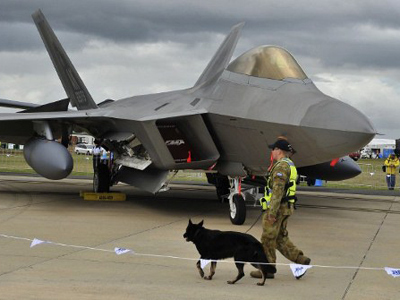 The United States has invested about $80 billion into its Raptor fleet, which, at only 187 planes, has cost the country around $420 million apiece and has become the most expensive addition ever to the Air Force’s arsenal. According to a new report published in the latest edition of Combat Aircraft Monthly, though, the state-of-the-art jet has failed missions that put it up against the Eurofighter Typhoon, a simpler aircraft utilized by German pilots that costs a comparable measly $200 million apiece. "We expected to perform less with the Eurofighter but we didn't," German air officer Marc Grune tells the magazine. "We were evenly matched. They didn't expect us to turn so aggressively." 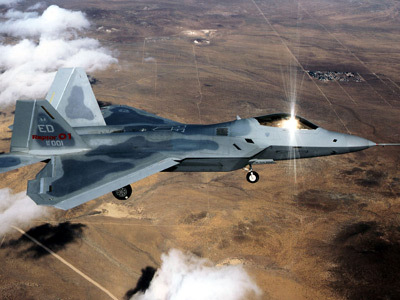 Although the advantageous of the Raptor jet aren’t exactly being brought into argument, the latest report suggests that in terms of close-range, one-on-one combat, the F-22 has failed to outmaneuver its German competitor. 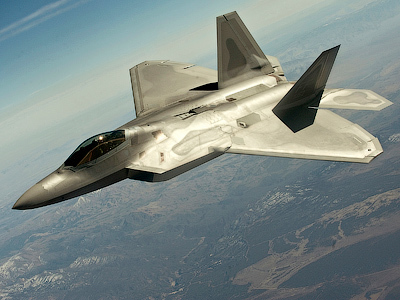 And while the long-range capabilities of the Raptor continue to be endorsed, being unable to claim victory in an up-close-and-personal fight with a plane from another fleet is an embarrassment the US Air Force doesn’t need right now. 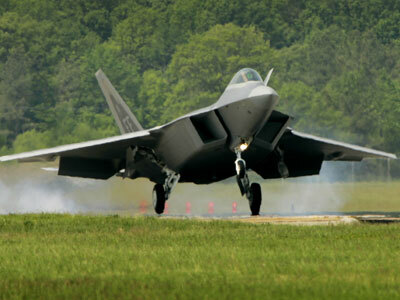 The Air Force is standing by its multi-billion-dollar fleet, but the latest news regarding the F-22 doesn’t end there. After months of complaints from inside the military over hypoxia-like symptoms effecting Raptor pilots, the Pentagon says they believe the root of their problems isn’t in the jet itself but with the inflatable vest that pilots are required to wear. 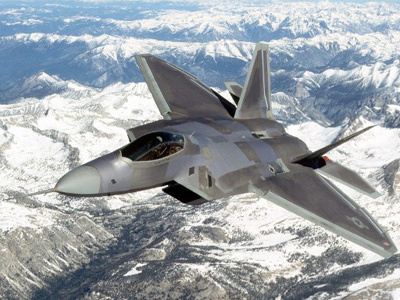 The Defense Department is now considering new equipment for its pilots that it believes will eliminate those symptoms, which have been blamed on at least one death, but not before grounding its F-22 fleet time and time again as investigators looked high and low for the culprit. “We have looked at everything on that system [to] the nth degree, and the bottom line is that there’s no smoking gun,” Lt. Gen. Herbert Carlisle, a high-ranking Pentagon official, told the Air Force Times earlier this year. The Pentagon has yet to formally conclude that its adjustments will eliminate the complaints of hypoxia like conditions. 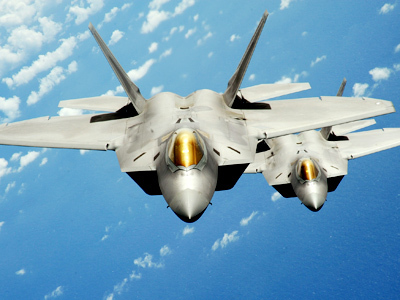 Meanwhile, F-22 pilots are prohibits from flying the aircraft above 44,000 feet.